You now have to settle for what you originally paid or look for other ways to get the difference back. Partial refunds from Amazon purchases have always been fairly easy to get if an item dropped in price after you ordered it. You contact customer service and they will take care of it for you. Not anymore, though. An Amazon spokeswoman told Recode the refund policy was never an official policy unless you bought a TV. If you ever received a refund for any other items, you were granted an exception. That's their official stance. Over on reddit you can read plenty of comments contradicting that statement, which isn't a surprise. Getting a partial refund for the difference between what you paid and the new price is something Slickdealers have grown accustomed to. Those days are seemingly gone now, however. You can still try going through your credit card company and file a price protection claim, but that's more work than chatting with Amazon customer service reps like Thor. After increasing the minimum shipping threshold to $49 and now getting rid of the partial refunds, Amazon isn't doing a great job getting shoppers excited about Prime Day 2016 this summer. Although, if it's going to be anything like last year there probably isn't much to be excited about in the first place. The reason behind this change in "unofficial policy" might be price tracker tools such as Earny and Paribus, which will notify you if any of your Amazon orders drop in price after your purchase. How does this affect your online shopping habits? 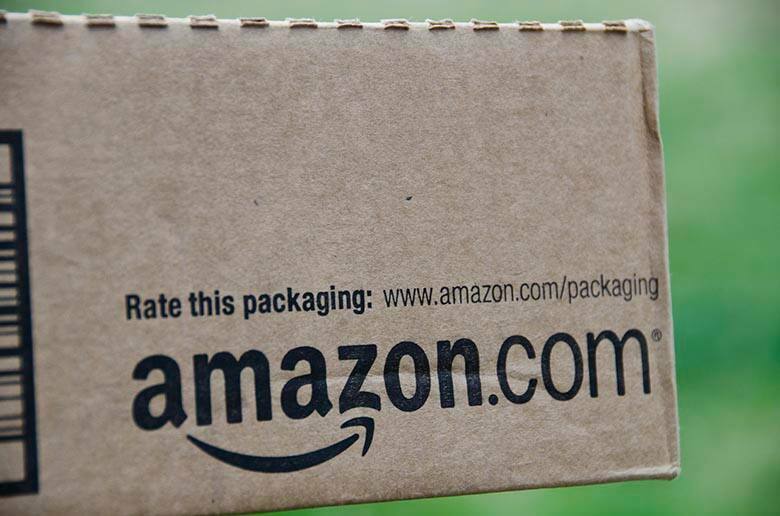 Will you be more hesitant when shopping on Amazon, or will this not matter much to you?